Is this by-design or some reverse implementation of logic or may be it is red for other queues whose rep I haven't earned to access? 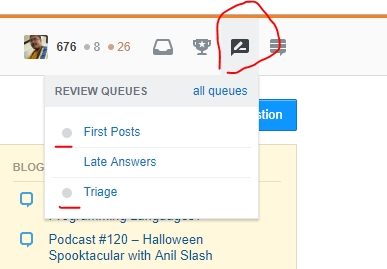 Browse other questions tagged discussion bug review top-bar . 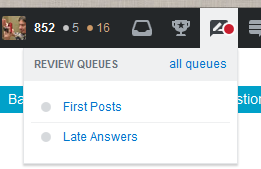 Is there an issue with the review queue indicator today? I'm banned from review. What should I have done instead? 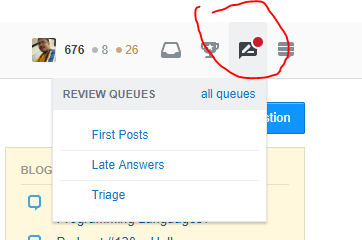 Can I disable the red review icon? Is there an appeal process for review queue access suspension?